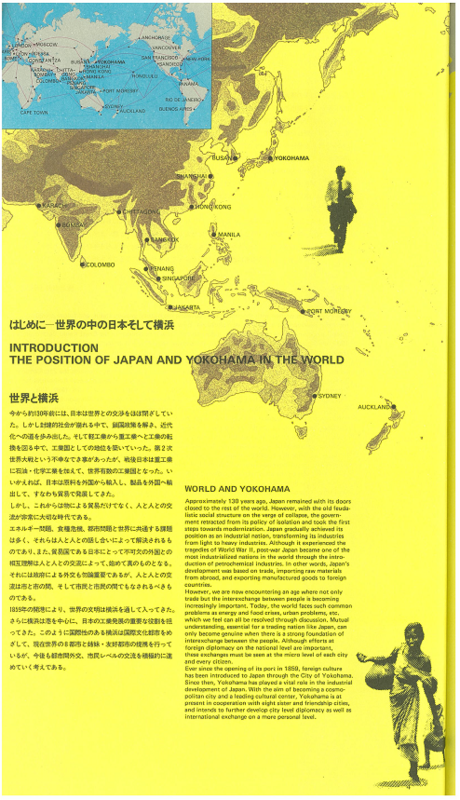 The actual work done by Akira Tamura during his era from 1968 until 1978 can be seen on the special booklet entitled “ YLAP Yokohama Report” prepared for the international conference held in Yokohama, 1982, supported by the City of Yokohama and in cooperation with the Human Settlement Section of the Economic and Social Commission for Asia and Pacific, ESCAP. Shunsuke Iwasaki, Director of ESCAP, who organized this conference was ex-chief urban designer of Yokohama city government. 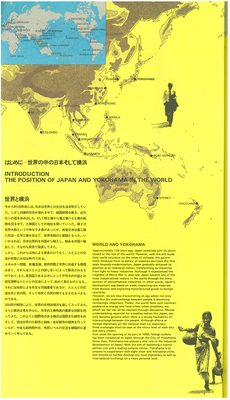 You can click the icons of PDF on the corner of Town Planning of Yokohama and download those. Tamura had to relinquish to work for the city government and leave the office in 1981 just before this meeting. 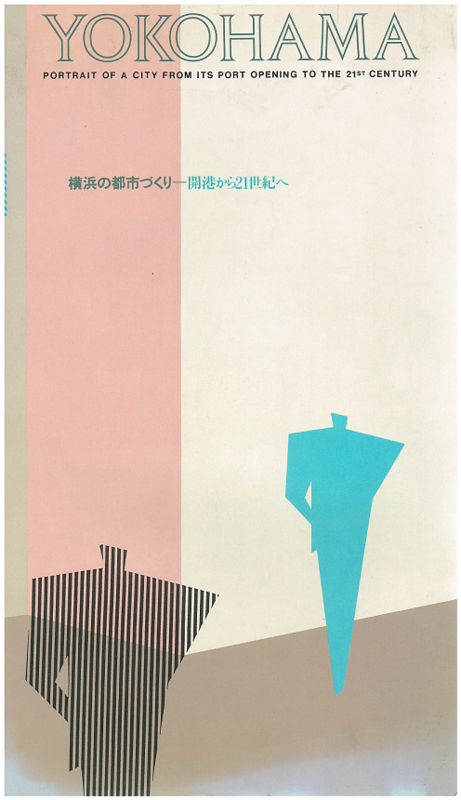 However, all the projects and works being presented there were achieved by Tamura and his staff.